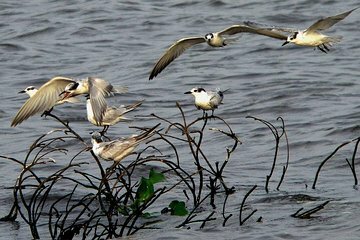 Bird lovers don't want to miss this private 3-hour birdwatching tour of Muthurajawela Marsh, one of the top bird sanctuaries in Sri Lanka. On a boat safari, you'll have the chance to see the birds of the region who live around the lagoon near Negombo. Admire the complex ecosystem of the marshlands, and spot birds through binoculars with the help of a bird guide. A picnic breakfast is included.